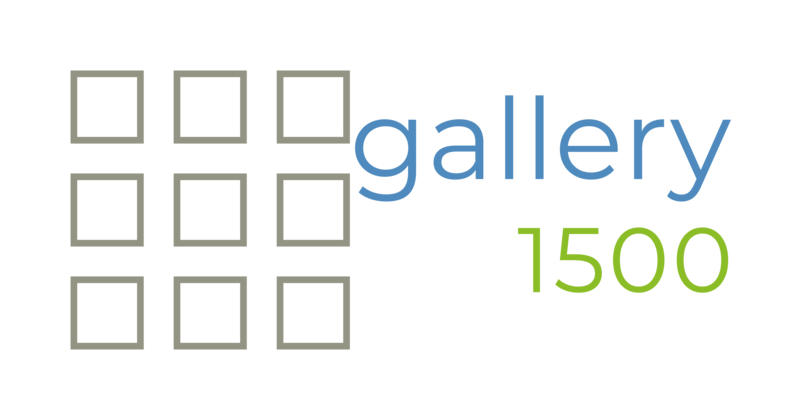 Gallery 1500 is a modern and airy event space located in the heart of Lincoln Park, Chicago. 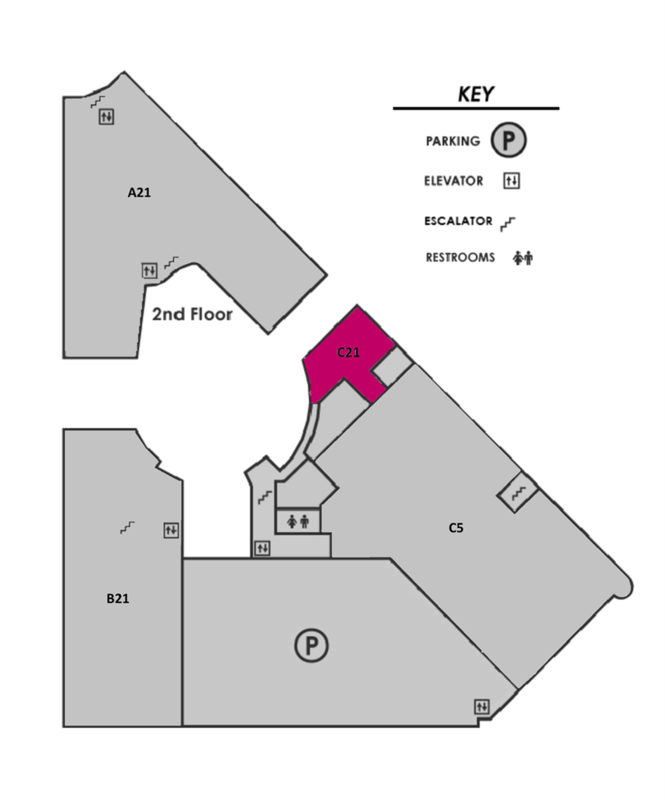 Our 6,657 square foot space features three walls of windows, one of which opens up to the NEWCITY Lifestyle and Entertainment District courtyard, and exposed concrete floors. With unobstructed views of the Chicago skyline perfect for photo opportunities, central access to transportation and parking, and entertainment options for before and after your event, it is the perfect venue to host your event.